Main Beach is a unique suburb between the sparkling blue waters of the Southport Broadwater and the magnificent Pacific Ocean. We refer to it as the 'Grown ups' end of the Gold Coast. 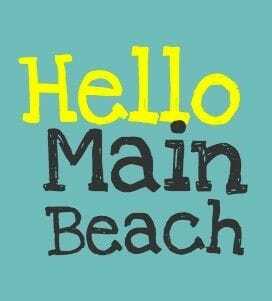 Click on the link above to check out Main Beach like a local. Seaworld - 5 Minutes up the road. Movie World, Wet 'n' Wild, Dreamworld & White Water World. - approximately 20 minutes up the highway. When you stay at Beachside Tower we can arrange your tickets and coach transfers to all of the theme parks. Click on the link above to purchase your tickets before you arrive. Cafes & Restaurants aline Tedder Avenue,Plenty to choose from & ladies don't forget the Dress shops. Click on the Logo's above & be taken directly to the websites to check them out.